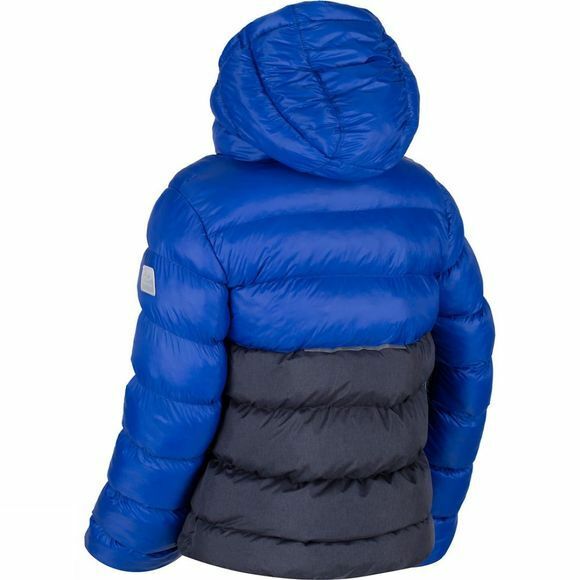 The Kids Lofthouse Insulated Hoodie from Regatta is made of tough wearing, showerproof fabric with insulating Spherical Fill. 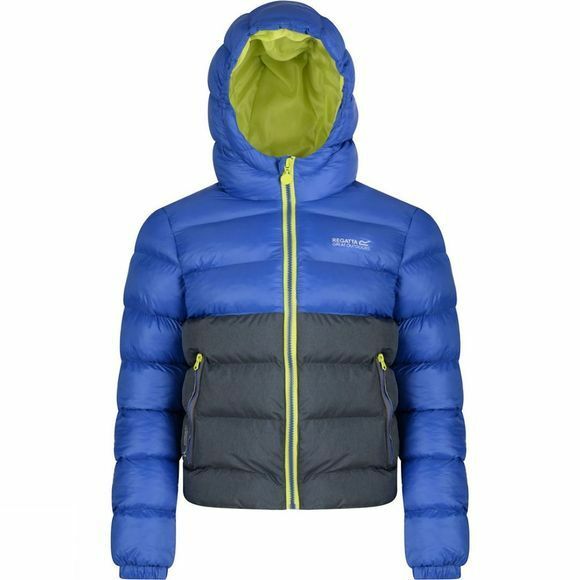 The elasticated hood delivers superb coverage while stretch binding to the cuffs provides a streamlined fit. With reflective trims and the Regatta print on the chest.